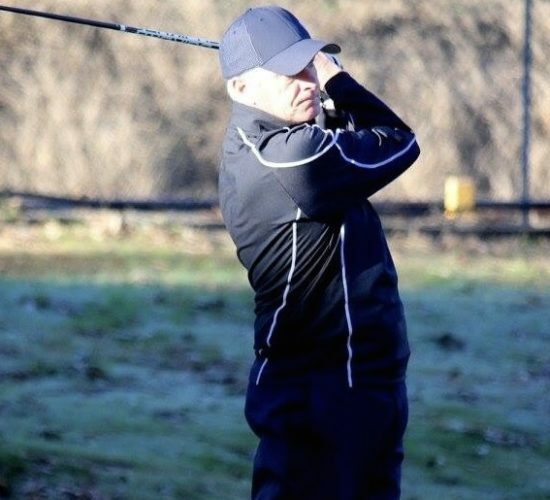 The Brisbane Golf Club continued their tough return to Division 1 with an away match against defending champions, Keperra Golf Club yesterday. The biggest test of the season lived up to expectations with the home team’s experience and quality securing them a 14.5-6.5 victory. Click here to see the Photo Album from Round 2. BGC is the only team after two rounds not to play at home in 2017 and with three home matches still to play remains well positioned to challenge the heavyweights of Division 1 for so long in Oxley Golf Club, Keperra Golf Club and Nudgee Golf Club for the Pennant. The highlight of the day was another classy win away by our Masters who secured a 3-2 win. Brett Kinnimont returned to his former Club and also the form of 2016 which saw him secure five wins across six matches to win 4&3. The other winners were Stephen Deane (2&1) and Warwick Oxenford (2&1) who both continued their undefeated starts to the season. Our Opens secured three points with wins to the undefeated Stephen Cox (5&4) and Eugene Estella (4&2) whilst BGC debutant, Kurt Carlson also won 5&3. The Opens lost Joel Negline late on Saturday afternoon but his replacement Jacob Clarke, was another making his debut who performed well, only narrowly missed out on the win. The performance of our Juniors, whilst only securing half a point, was very encouraging. With our regular juniors away playing in the Queensland State School Championships it was a real sign of the quality of our squad to be able to replace these players with the likes of Kaitu Chiu, debutant James Sammut and Matthew Van Eden. It was a great experience for James and Matthew who were both up early but just ‘pipped at the post’ by some solid golf over the closing holes. Additionally Dylan and Jordan fought hard. The standard of golf in the number 1 match involving Kaitu Chiu and Bright Thongson was television worthy with numerous birdies and eagles made. A big thank you again to all of the caddies including Michael Sammut, Jason Van Eden, Mark Deuble, Zack Haplin, Alan Grieve, Robert Keers, Richard Peacock, Dan Lowe, Kurt Allison, Jacob Clarke’s dad, Phil Melksham, Ash Sturner, Michael Deane, Pat Taffe and Scott Stuckey. These guys have been wonderful supporters of our squad. The Brisbane Golf Club is home against Oxley Golf Club on Sunday, 30 July 2017. 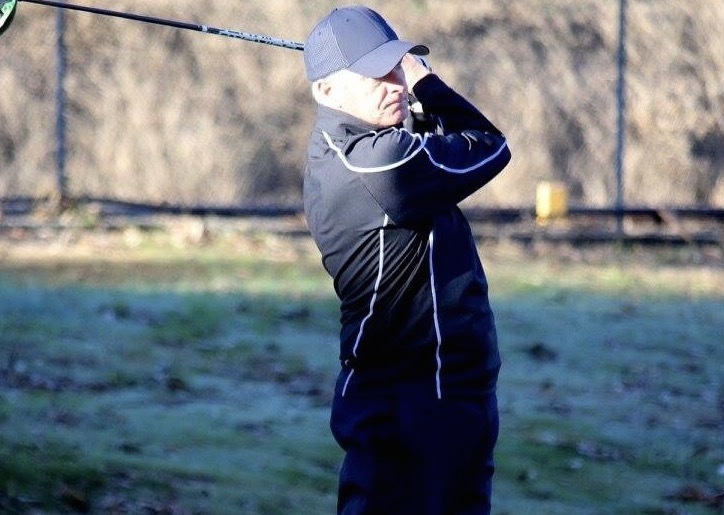 Oxley Golf Club has a proud and successful history in Division 1 and after a slow start this year will be giving everything they have to ensure their season gets back on track with a win away.